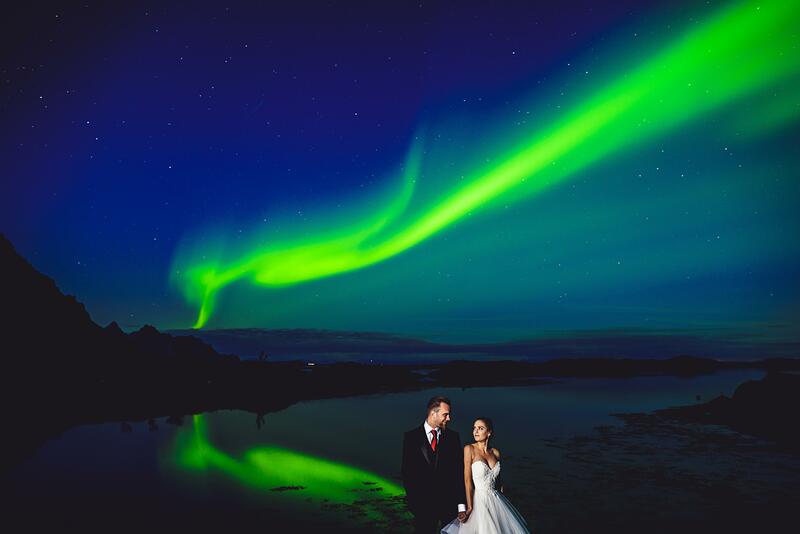 Eirik Halvorsen shot this amazing 15 second exposure at f/2.8 and ISO 100. He lit the couple with a flash. The results are nothing short of amazing! 15 second exposure? Did you add the couple after the shot, layered? It is a photographic impossibility to get the couple that sharp over a 15 seconds exposure. There seems to be something else to this shot. Great photo! congrats! As much as I admire those with interesting shots, I do not fully believe what they said how the shot was made. There are always some “manipulation” that people do not fully disclosed, skills aside.